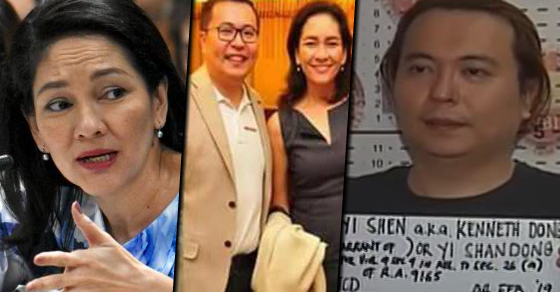 National Bureau of Investigation Deputy Director Ferdinand Lavin confirmed on CNN that they have arrested the Filipino-Chinese Businessman Kenneth Dong on Monday. Dong was the alleged middleman of the smuggling of P6.4 billion sh*bu shipment last May 2017. 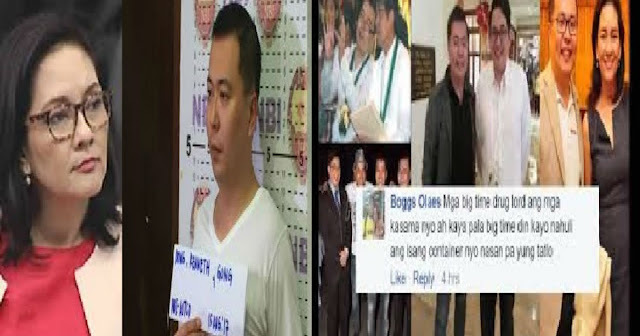 Dong was arrested at around noon in Justice Village in Muntinlupa City. He will be facing a violation of Republic Act 9165 or the Comprehensive Dangerous Dr*gs Act. 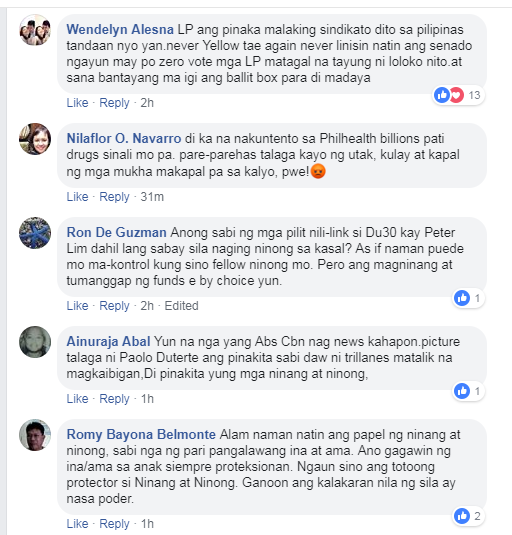 Some of the people involved to the P6.4 shabu shipment and will be facing charges are Richard Tan, the warehouse owner where the sh*bu was confiscated. 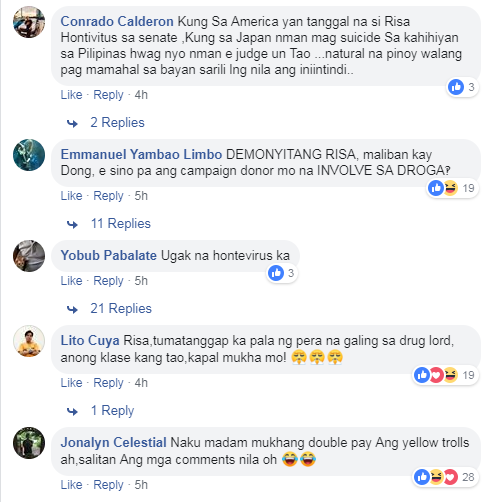 Fixer Mark Taguba, Custom Broker Teejay Marcellana, import company owner Eireene May Tatad and Taiwanese businessmen Jhu Ming Jhun, Chen I-Min and Chen Rong Huan.